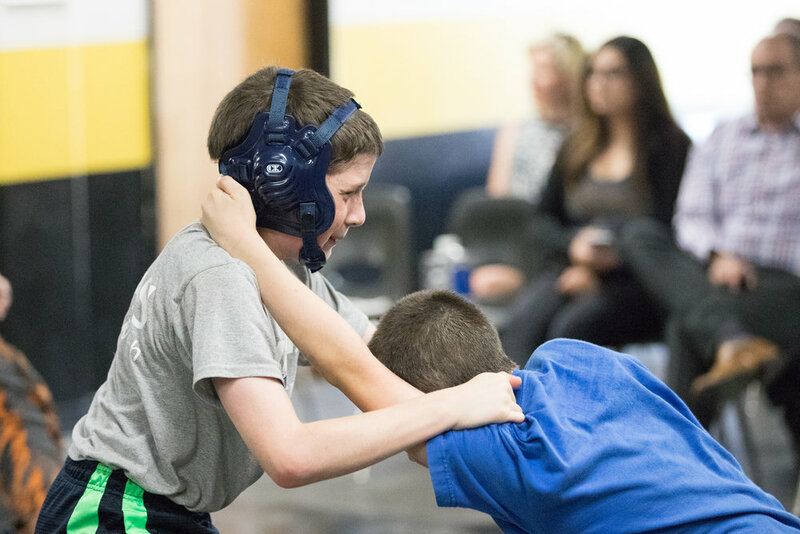 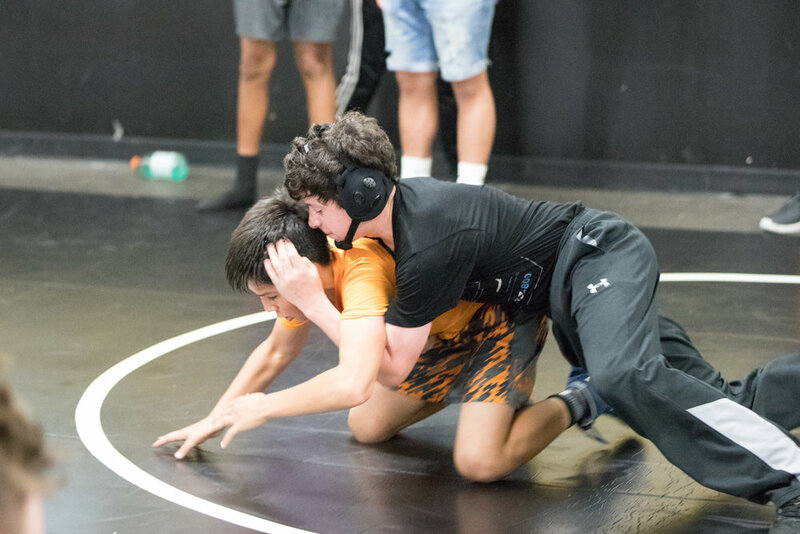 On Thursday, May 17th, Plano East hosted the final middle school wrestling event which have been taking place this spring rotating between the Plano high schools. 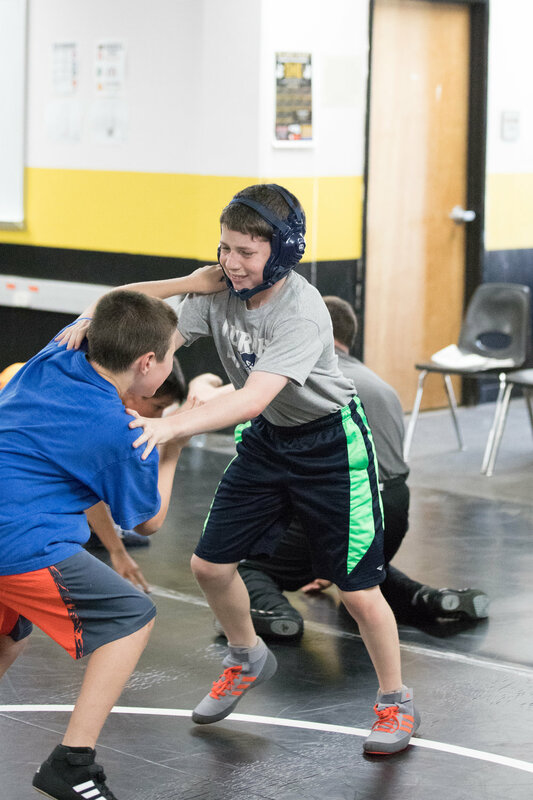 The middle school wrestling program is a new project that has been in the works since last October. 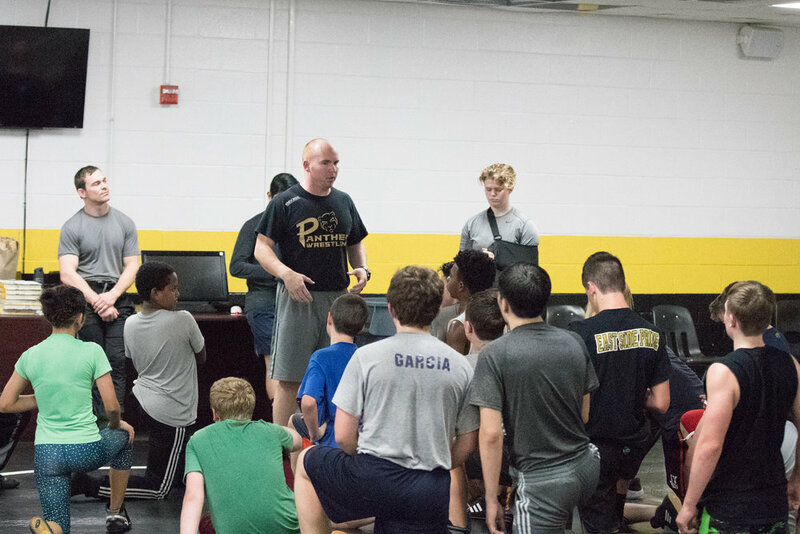 Head coach of Wrestling at Plano East, Bryan Kenney, has been a primary organizer of this program, pushing for “multiple meetings with PISD athletics, campus admin, and PSA to put [the] program together”. 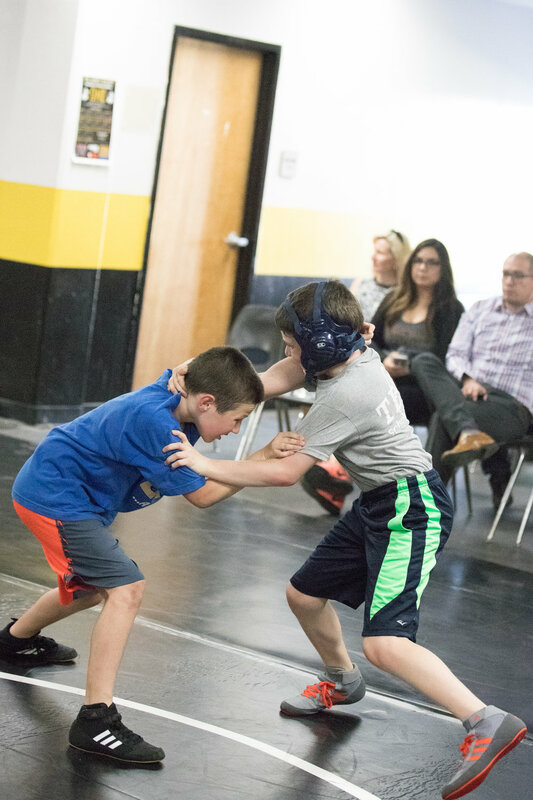 At the event, all PISD middle schools were represented, with Murphy Middle school having the largest number of athletes. 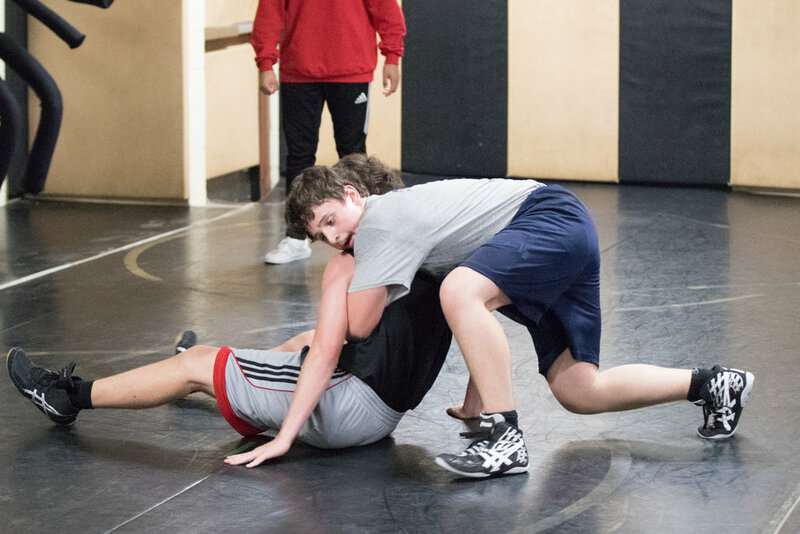 At the meet, middle schoolers carried out drills and maneuvers that they have been practicing for the past 6 weeks with help from current high-school wrestlers and other wrestling coaches. 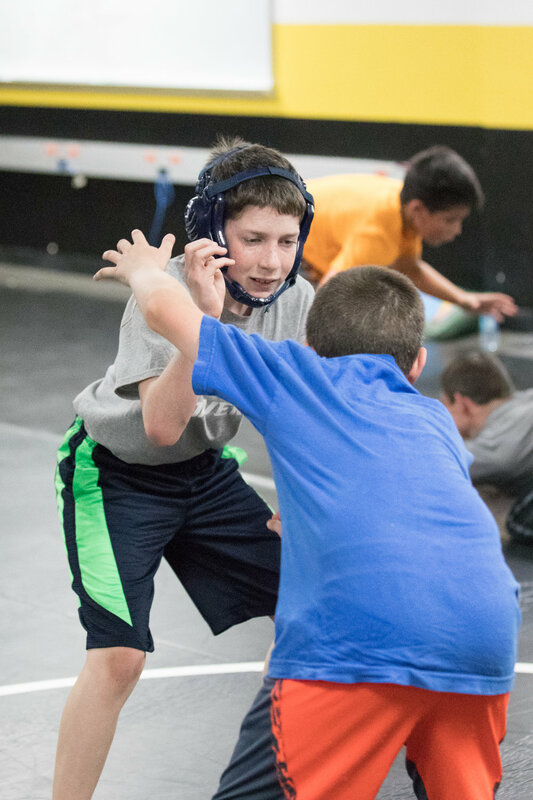 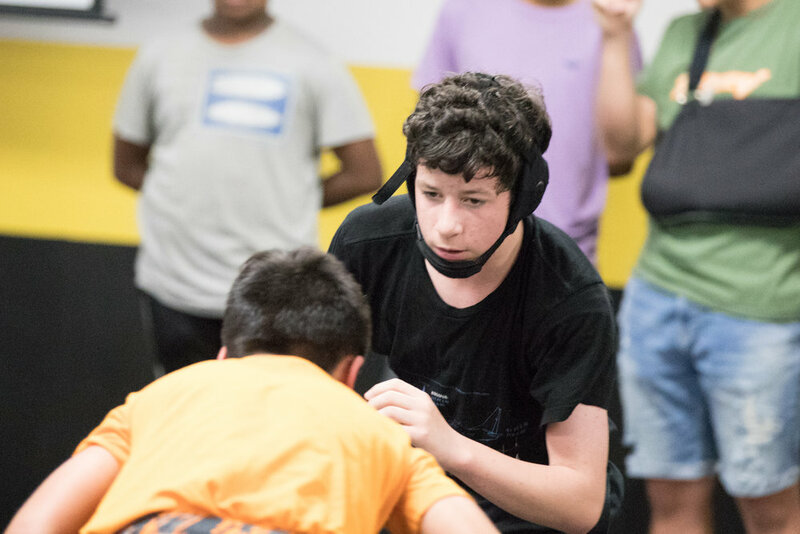 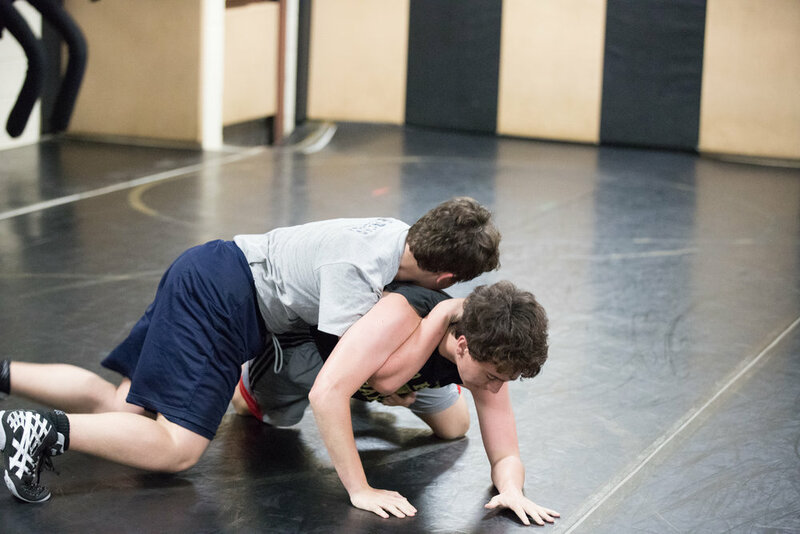 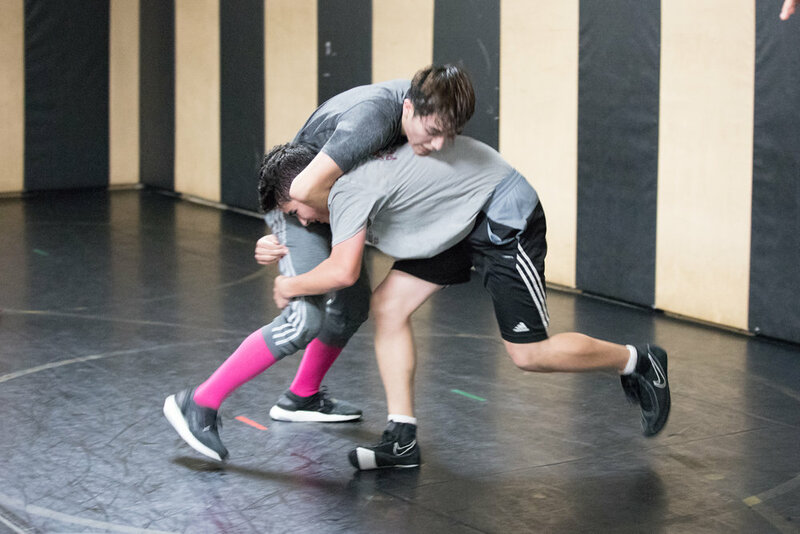 The program succeeded by exposing 42 middle school students in Plano to wrestling with hopes of continuing the wrestling program at PSA next winter so that they can grow the program for next spring. 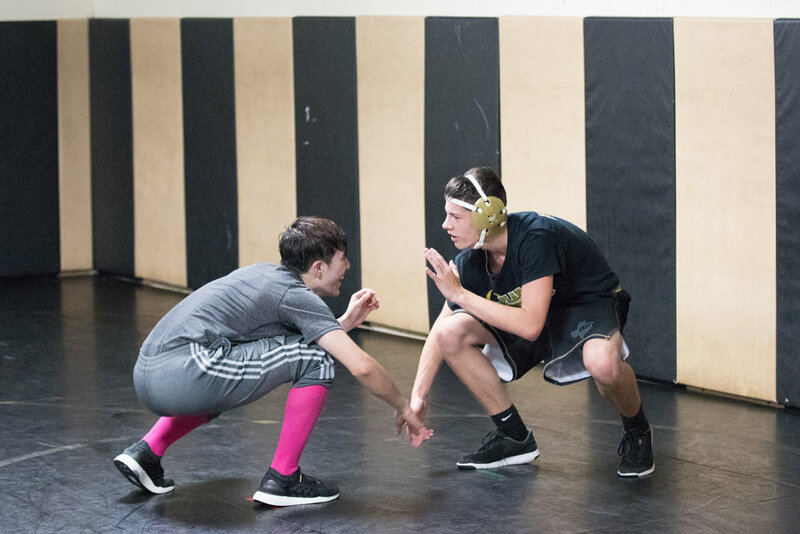 In particular, Coach Kenney plans to recreate a 2-12 freestyle and Greco program for both boy and girl middle schoolers. 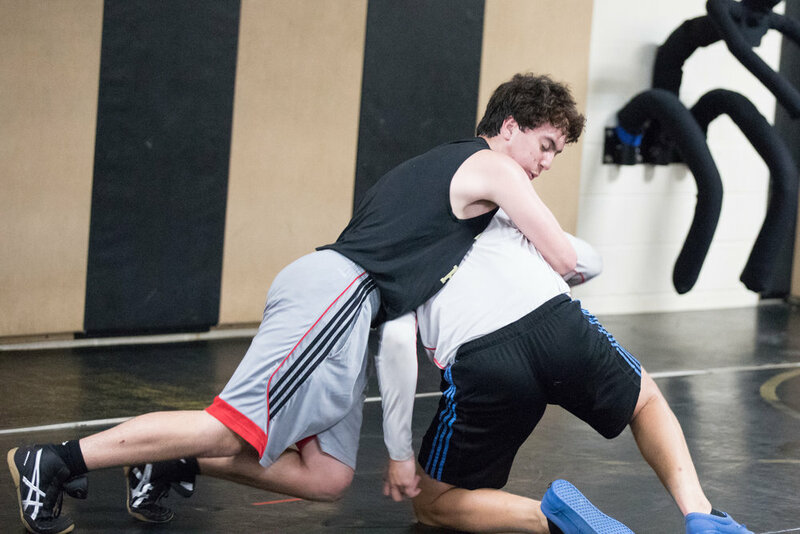 With the program, Coach Kenney hopes to create more “well rounded student athletes”. 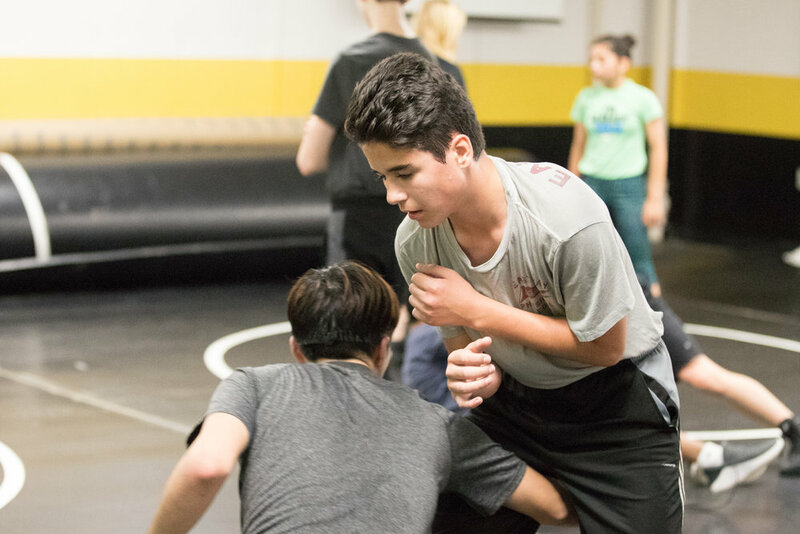 “Wrestling is the hardest sport on the planet.”, he continues, “Any time you can instill hard work and accountability in young people you can make an impact”. 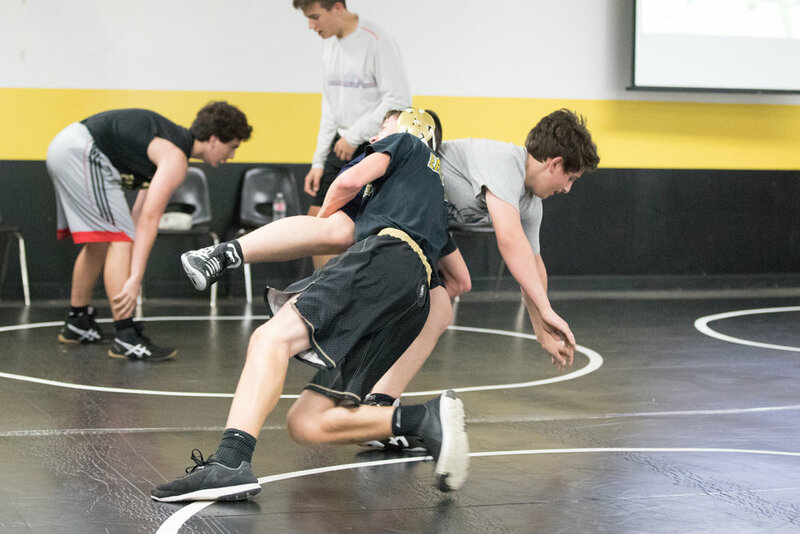 This summer the wrestling program will keep its momentum with the Plano East Summer Camp and Takedown Tourney June 4-8. 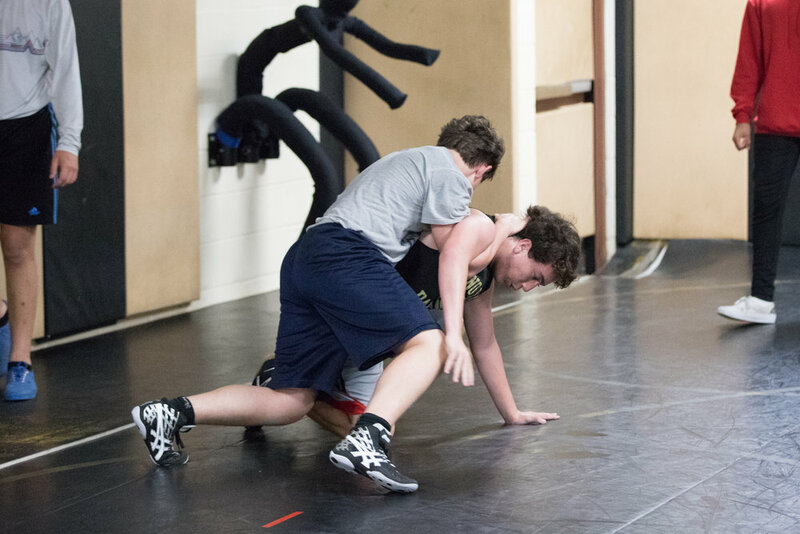 You can find more information at the PESH wrestling facebook page at https://www.facebook.com/planoeastwrestling.